History and background of Diesel. 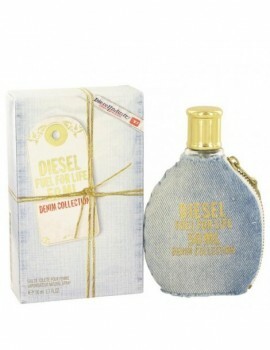 The brand Diesel was born more than 20 years ago and is today an innovative international design company, manufacturing jeans and casual clothing as well as accessories such as perfume and cologne. It is present in over 80 countries with 10,000 points of sale and almost 50 company-owned stores. The brand Diesel was born more than 20 years ago and is today an innovative international design company, manufacturing jeans and casual clothing as well as accessories. It is present in over 80 countries with 10,000 points of sale and almost 50 company-owned stores. When Renzo Rosso founded the company in 1978, he wanted it to be a leader, a company which took chances and carved out a niche for itself in its field. He surrounded himself with creative, talented people - innovators who, like him, rejected the slavish trend-following typical of the fashion industry. Renzo wanted to come up with a more dynamic and imaginative line of clothing than was available anywhere. He gave his open-minded new designers broad stylistic freedom, hoping they could create a line of clothing perfect for people who follow their own independent path in life. Particularly for those who decide to express their individuality also by the way they dress. From the very beginning, Diesels design team turned their backs on the style-dictators and consumer forecasters of the fashion establishment and let their own tastes lead them. It is for this reason that Diesel immediately became a leader in developing styles, fabrics, manufacturing methods and quality control, guaranteeing an outstanding quality product. The company views the world as a single, border-less macro-culture. And the Diesel staff reflects this: a wide variety of people and personalities from all parts of the globe, creating an unpredictable, dynamic vitality and energy within the company. Diesel people and their working methods are so unconventional, and yet productive, that they have been profiled in countless magazines, newspapers and documentary television programmes, and have been studied by international conglomerates, consulting organizations, universities and business schools. Diesels historical moments include mile-stones like 1978 (creation of the brand name), 1985 (Renzo Rossos complete acquisition of the company), 1991 (beginning of the international marketing strategy) and 1996 (opening of Diesels first flagship store on New York Citys Lexington Avenue). Ever since the beginning, Renzo Rosso believed in addressing the world with one product and one language, and one of his first steps was building a solid and vast distribution platform stretching across all 5 continents. Most of Diesels current production is outsourced, to small and medium-sized companies. Production of denim jeans is based exclusively in Italy. All international logistics operations (wholesale and retail) are centrally managed and carefully controlled. Today Diesel is a global concern with a consolidated annual turnover of 575 billion Lire (US$ 330 millions), 85% of which is generated outside Italy. The Headquarters are located in Molvena, in the north-eastern part of Italy, where the company manages 12 subsidiaries across Europe, Asia and the Americas. Diesel employs over 1,300 people worldwide. 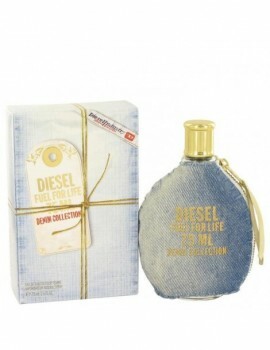 Diesel added this summer fragrance to its fuel for life collection in 2011 . This woodsy and floral scent is young, vibrant and full of life. It opens with raspberry, is followed by jasmine and closes with grey amber and wood accords. 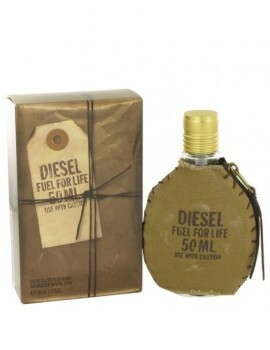 Fuel for life for women by diesel launched in 2007 . This fragrance was created by annick menardo and thierry vasseur is a floral scent with top notes of mandarin and pink pepper. 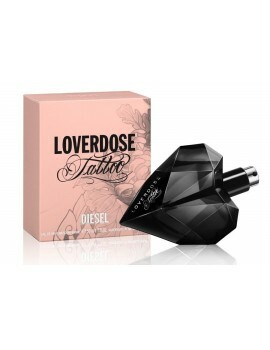 Middle notes of black currant and jasmine finishing it off with base notes of patchouli and musk. Recommended for all occasion. 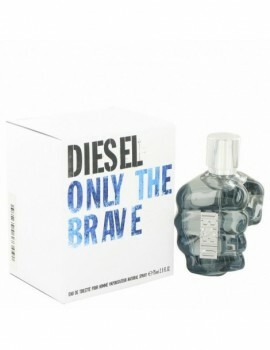 The edgy denim house of diesel takes a softer approach with a comfort scent redolent of steamy rice and sweet vanilla . Parfumers ann flipo and pascal gaurin's woody floriental is housed in a black faceted flacon. 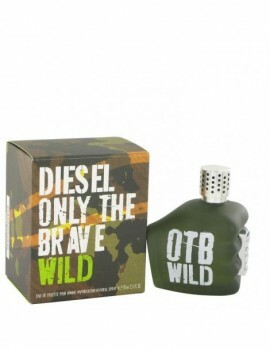 Launched in 2012, only the brave tattoo is a masculine scent presented in a wonderful 3d fist shaped bottle . It has top notes of apple. The middle notes are of bourbon pepper, sage and tabacco. The base note are patchouli, benzoin and amberwood.